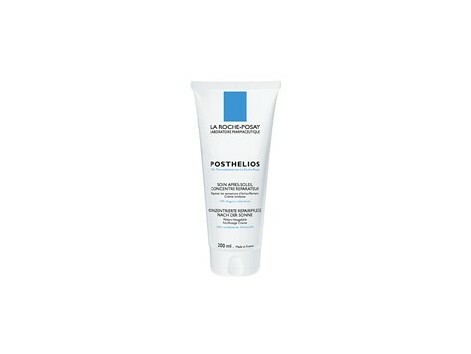 La Roche Posay Posthelios 200ml. After Sun Concentrate. Restorative moisturizing after-sun milk. 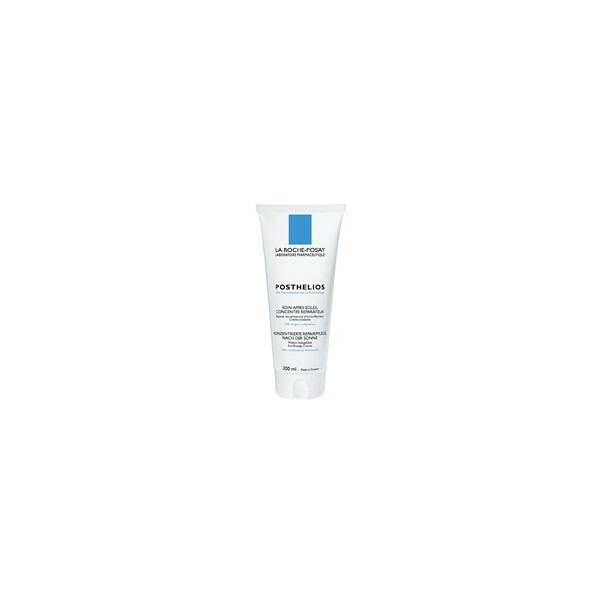 INGREDIENTS: Aqua, butyrosphermum parkii, glycerin, PEG-30 stearate, glyceryl stearate, cyclopentasiloxane, cetyl alcohol, phenoxyethanol, parfum, triethanolamine, Dimethiconol, Carbomer, Aloe barbadensis, methylparaben, triclosan, butylparaben, Ethylparaben, propylparaben, BHT, citric acid. DIRECTIONS: Apply after bath or shower, repeat as necessary. Face and body. Babies, children and adults.